The film chronicles the hardship couples face when they get really old and one person declines more quickly than the other. The acting is absolutely superb but the film makes you feel uncomfortable because you need to think about death. Interestingly, I probably saw more people older than 65 in the cinema than ever before. I wonder what they felt, giving that for them the death is so much closer. This is not a film to see when you want to be cheered up. 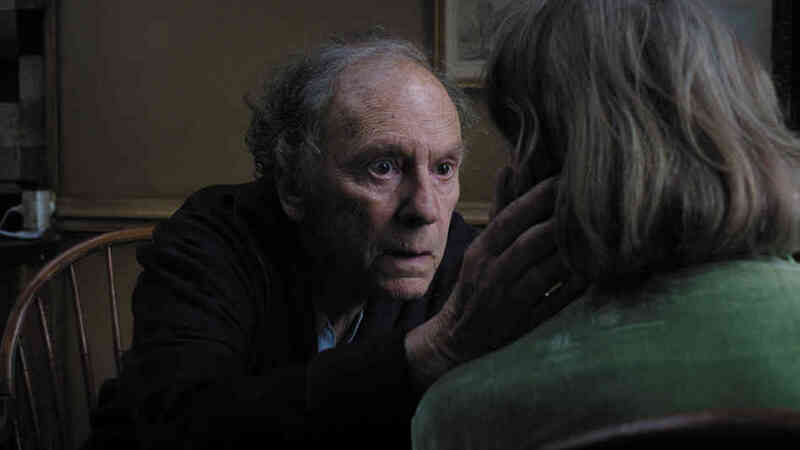 But if you are ready to see a marvelous piece of art whose effects will linger for many days, go see Amour. This entry has been viewed 399 times.